No matter what you're craving, we've got a dish that will please. 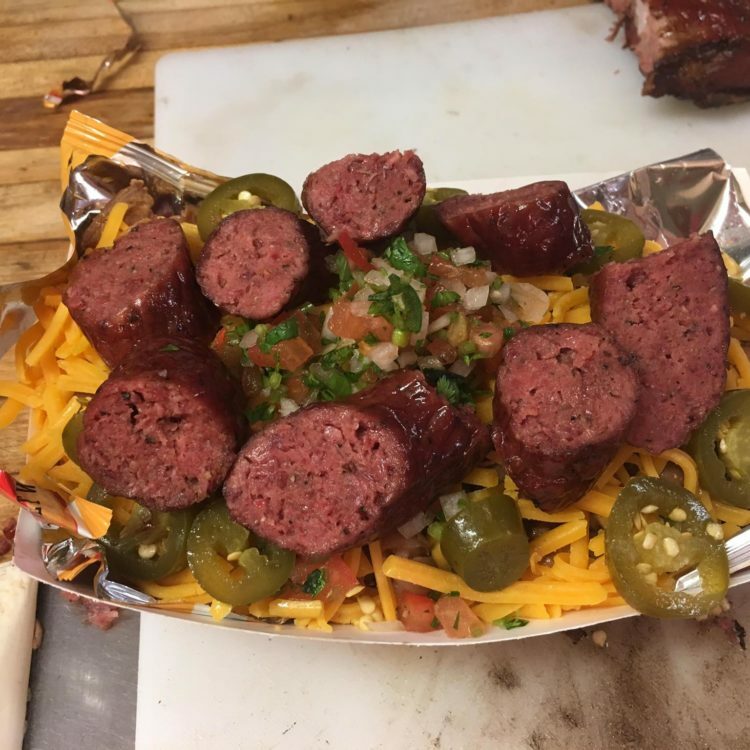 From traditional BBQ to offbeat combinations like Matador Nachos or Davila's Frito Pie, scroll through our menu and feed your curiosity, then let us feed you. Don't forget you can order for delivery or mail order using the links at the top. 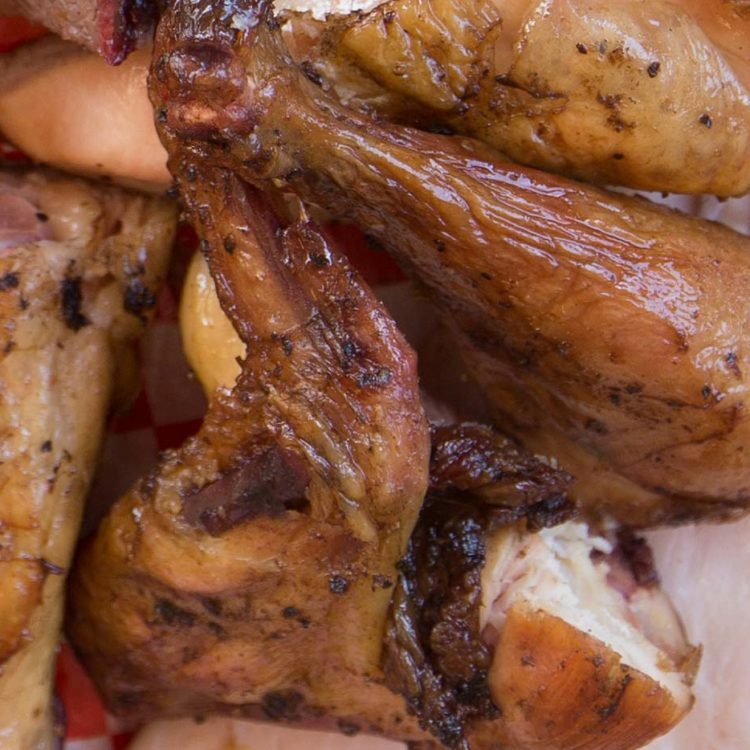 When you've had enough of fried chicken, then Davila's has something that might satisfy your hunger. Looking to feed a hungry family? 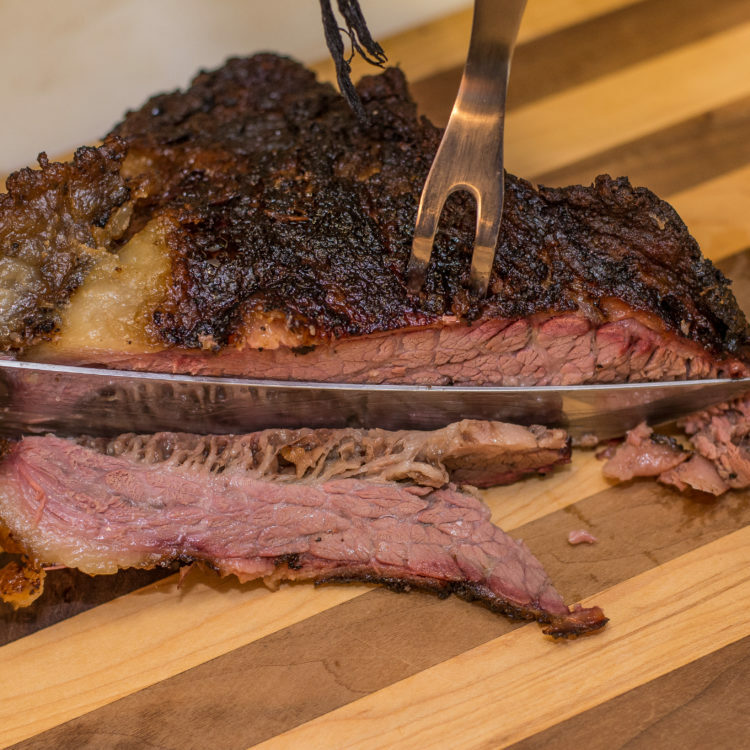 This includes 1 pound of beef brisket and two pint size choices for sides. Pinto beans, potato salad, cole slaw, green beans, mac n' cheese, Spanish rice or creamed corn. When you've got a really hungry family, then this bigger bundle can satisfy. 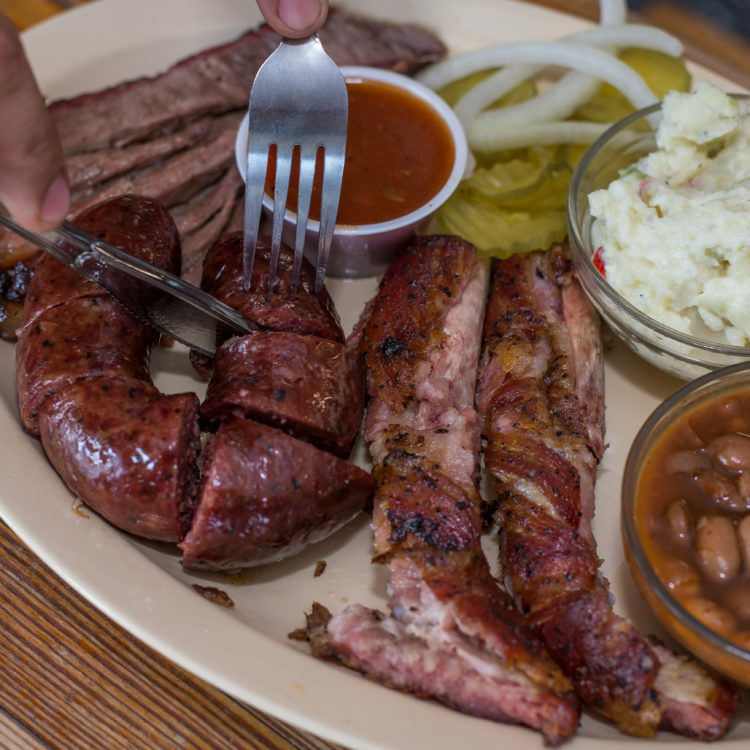 It comes with 1 pound of beef brisket, 1/2 chicken, two handmade sausage links, and two quarts of sides. Pinto beans, potato salad, cole slaw, green beans, mac n' cheese, Spanish rice or creamed corn. 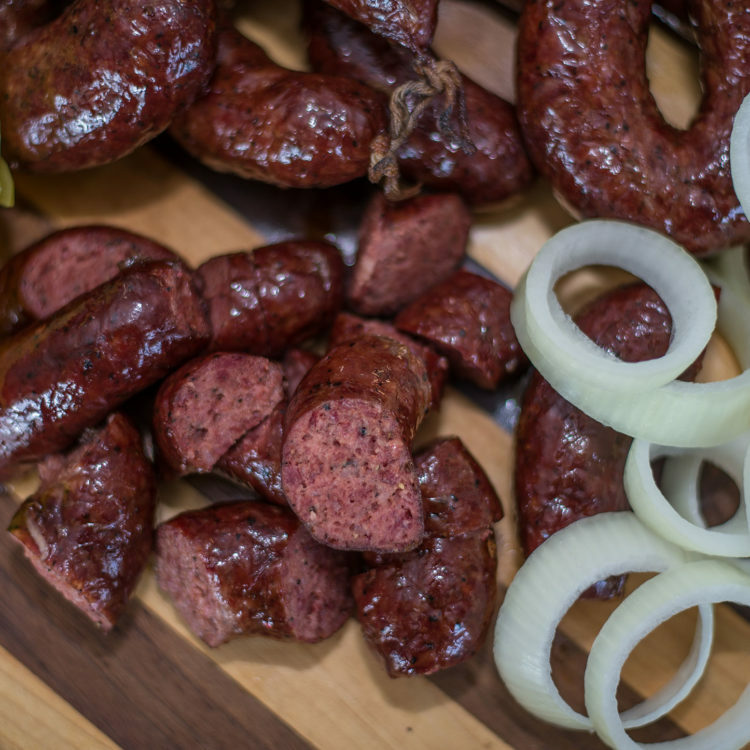 You can go with single, combo or trio meat plates with your choice of beef brisket, chicken, sausage, pork rib, lamb rib, turkey breast or ham. Add two sides from a list that includes into beans, potato salad, cole slaw, green beans, mac n' cheese, Spanish rice or creamed corn. 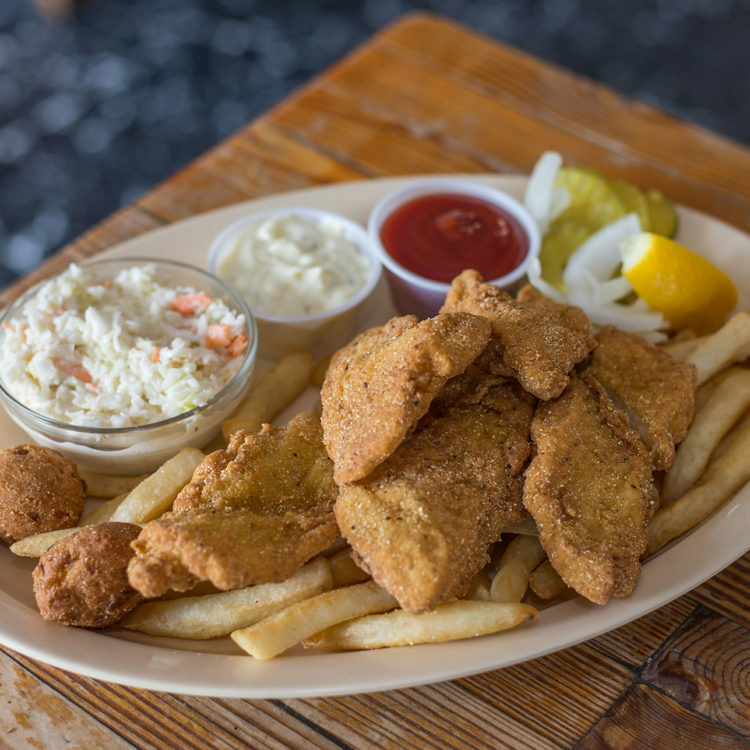 If you're feeling a little fishy after a meat overload, we've got just what you need. When you're looking for a taste of seafood without the fish. 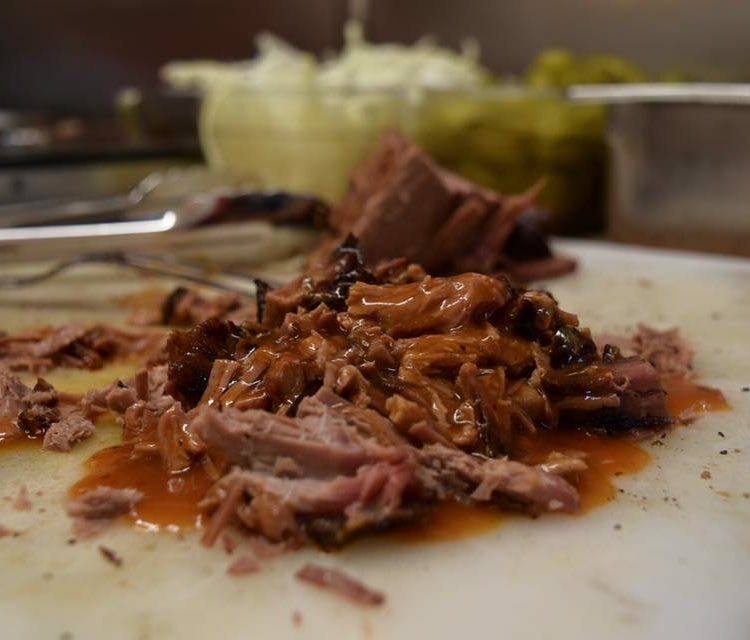 We've got three different styles available for those who fancy a sandwich, with your choice of ham or turkey, sliced beef brisket, chopped beef brisket, handmade sausage, pulled chicken or southern fried fish. We've got four options designed to sate the biggest hunger. You can add cheese for 75 cents more or jalapenos for 50 cents more. 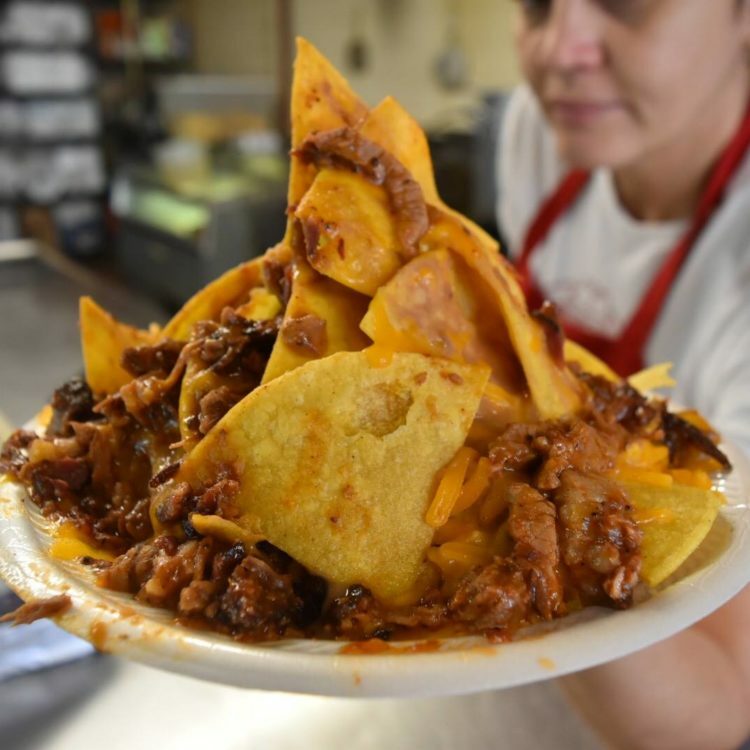 What do you get when you cross your traditional nachos with Davila's BBQ? You get the only nachos that can keep Seguin Matador fans happy. Grab two brisket tacos and a drink for a special price. Take your normal Frito Pie and then kick it up a notch with chopped beef and sausage. 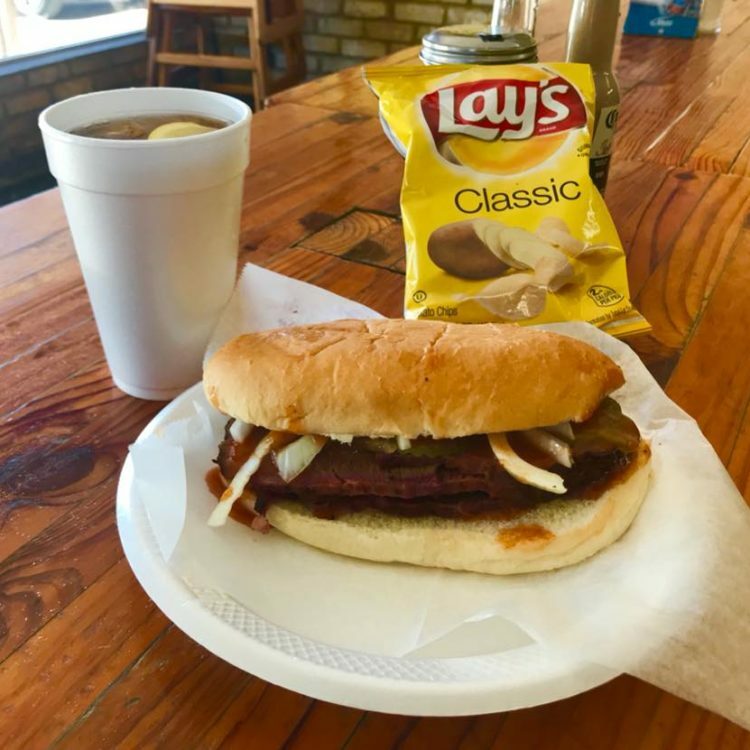 That's how we serve it up at Davila's. Your choice of pinto beans, potato salad, cole slaw, green beans, mac n' cheese, Spanish rice or creamed corn in four different sizes. 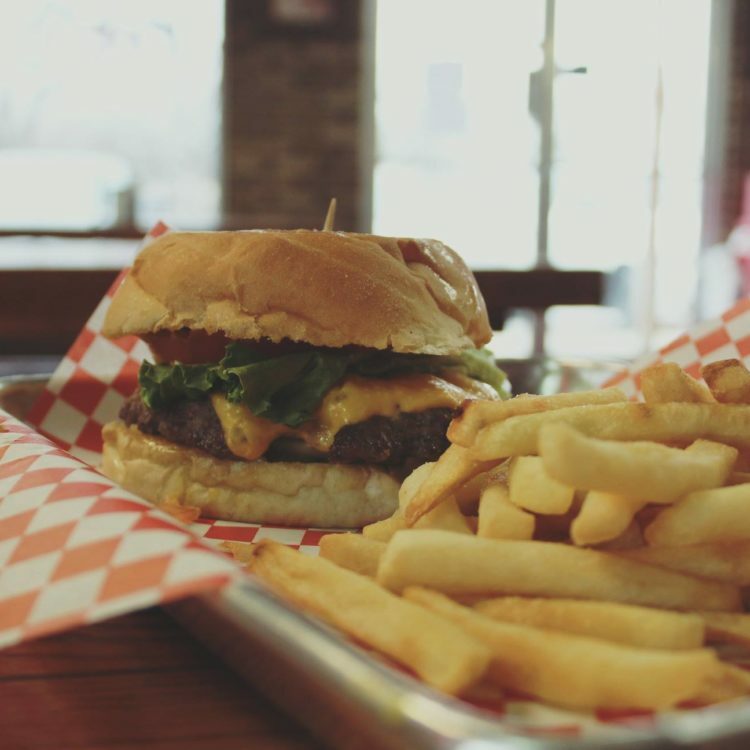 Your choice of French fries, onion rings or hush puppies. You can't be home to the World's Largest Pecan without having this on offer. Two great tastes that just go better together. What's better for the Texas summer heat?